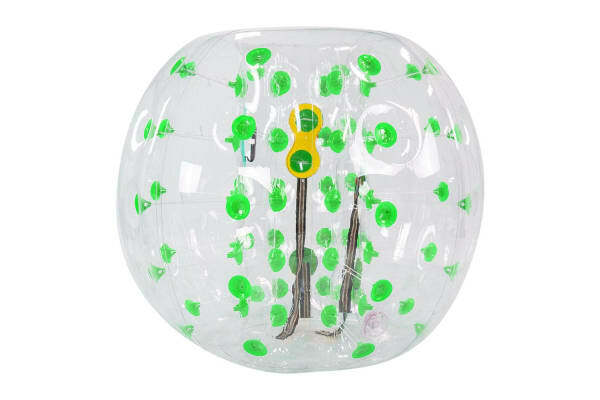 Take your outdoor activities to next level and have tons of fun with this inflatable bubble ball suit. 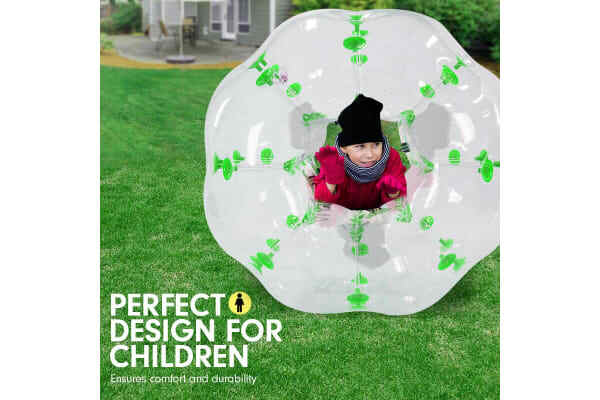 Made from super durable PVC material and inflating to 1.2m in diameter get ready to bounce and hop to unlimited fun. This bubble ball has 2 handles inside and 2 adjustable shoulder straps for safer and more convenient bounces. 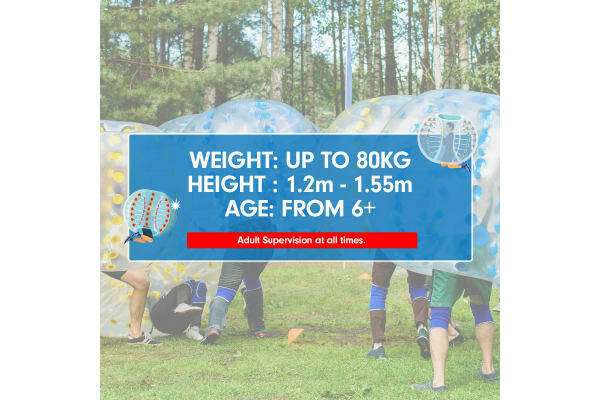 Suitable for the family gatherings, birthday bash parties, end of season parties, social sports gathering, leisure centres and bachelor parties.